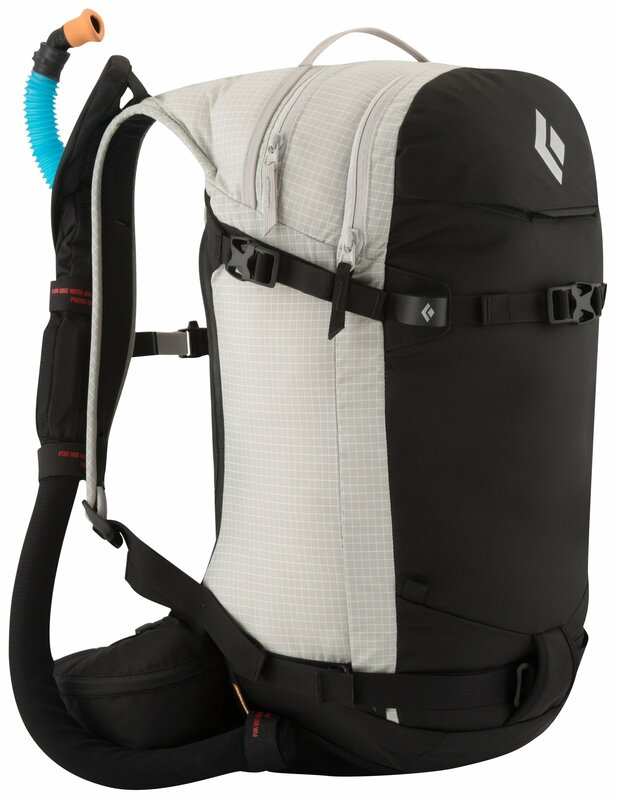 The DAKINE Arc 34L Backpack keeps you prepared for all-day adventures far away from resort crowds. 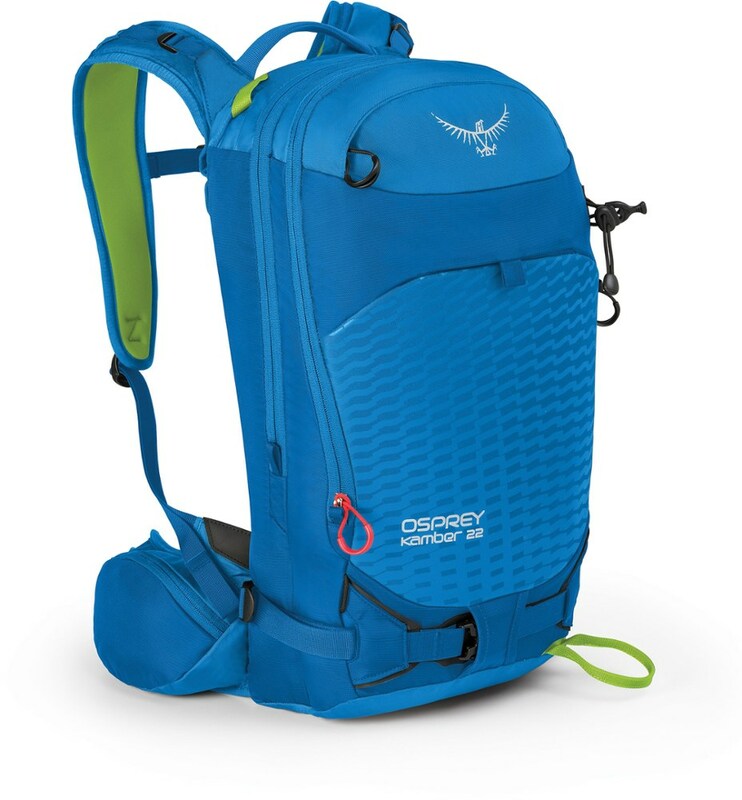 Plenty of storage and dedicated pockets for your shovel, goggles, and helmet keep everything organized during your pursuit of the steep, deep, and untracked. CLOSEOUTS . 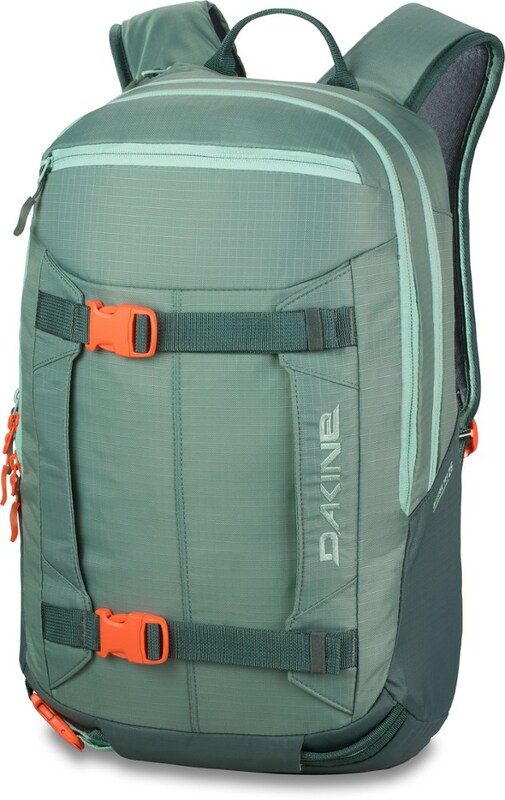 With two different ski-carry options, a goggle pocket and unique rear hatch access panel, DaKine's Arc ski backpack is the ultimate gear hauler for hard-charging freeriders and backcountry enthusiasts. 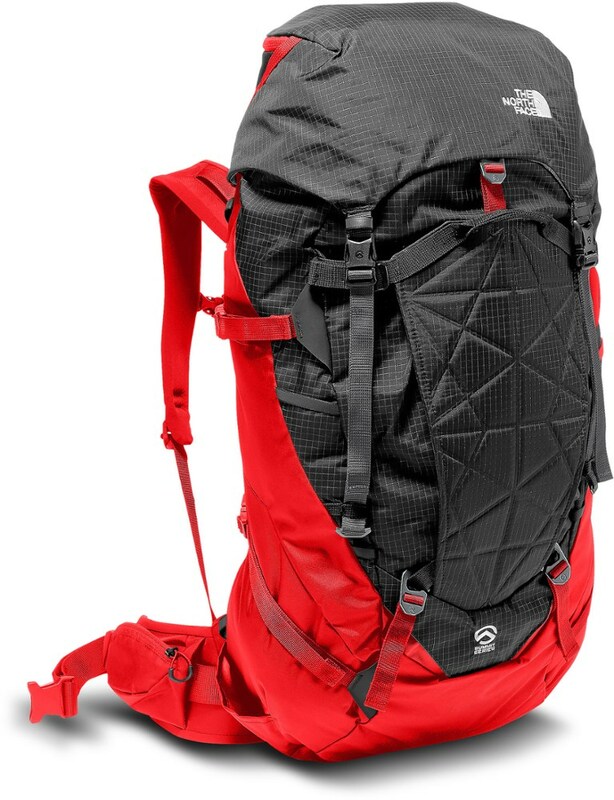 Available Colors: BLACK, CHARCOAL, RED, PORTWAY, THREEDEE, INFERNO, SHADOW. 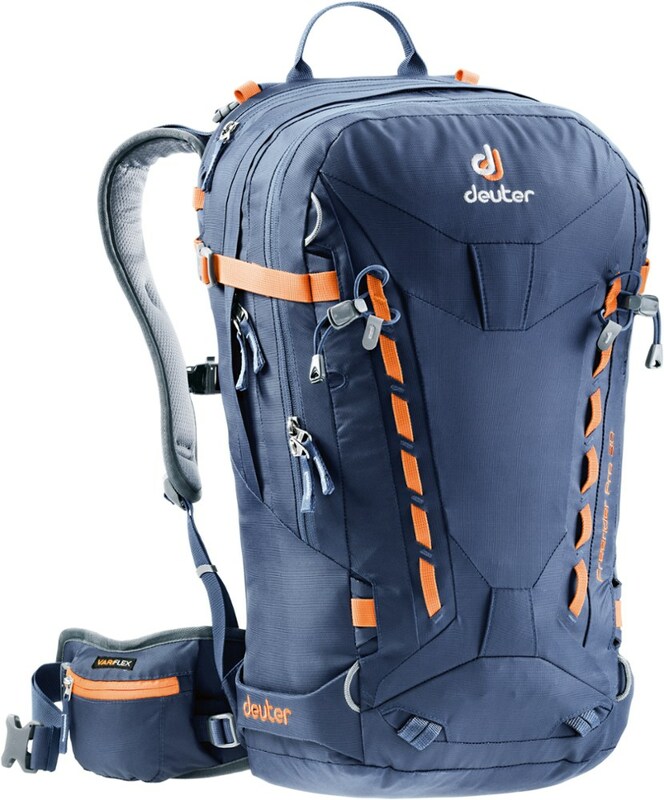 This Arc Ski Pack has a dedicated A-frame ski carry and an adjustable diagonal carry. 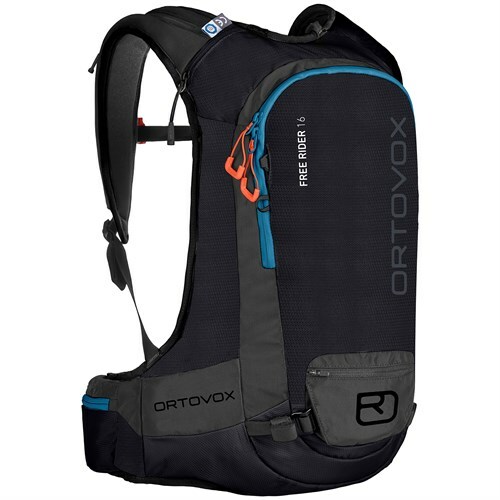 Throw in lots of gear pockets, and you have all you need for the backcountry. 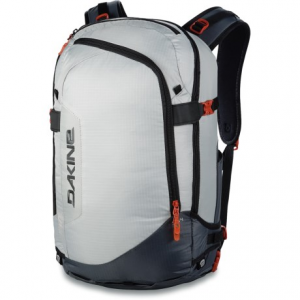 The DaKine Arc 34L Backpack is not available from the stores we monitor. It was last seen January 9, 2018	at Backcountry.com.